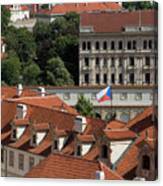 There are no comments for Mala Strana. Click here to post the first comment. 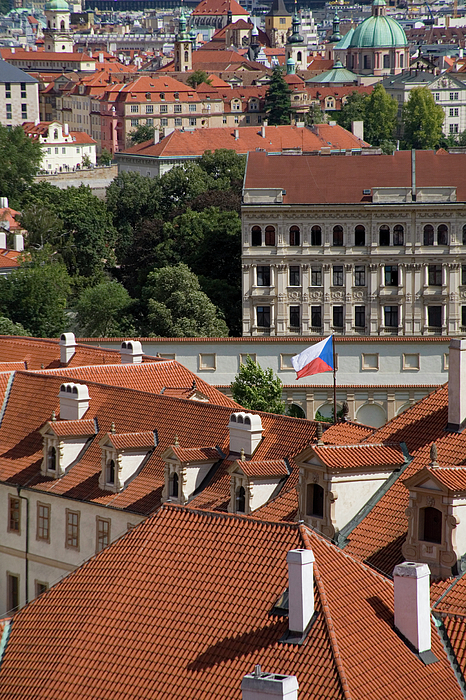 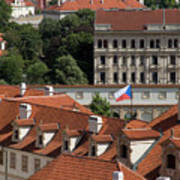 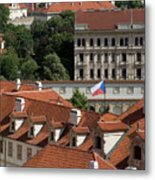 The Czech flag flying over Mala Strana, Prague, Czech Republic.